The Webby Awards are excited to honor Jerome Jarre with a Special Achievement award for his remarkable position at the top of digital youth culture. His work on Vine is a prime example of a maker meeting the right medium, and he has over 8 million followers to show for it. He was also one of the first Snapchat stars, amassing a following of millions with his masterful stories. 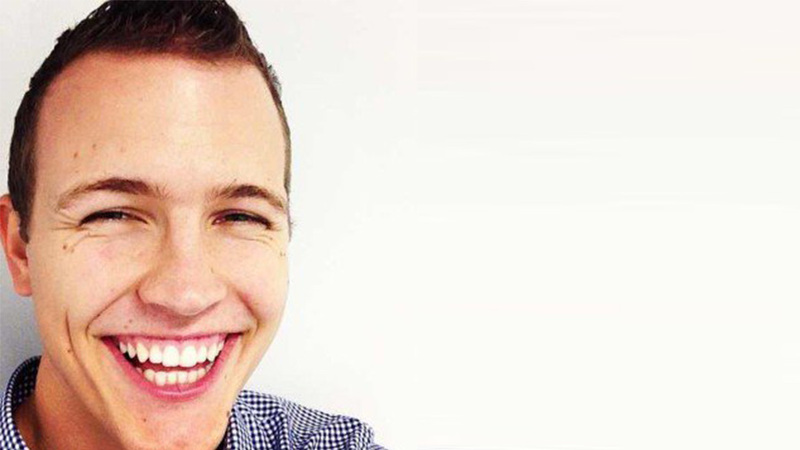 But perhaps the most notable aspect of his meteoric rise is his commitment to honoring his values, turning down a million dollar offer to promote products that he felt would be irresponsible to his community of “friends.” Jerome Jarre is a force to be reckoned with, spreading joy and positivity all over the Internet. His entrepreneurial spirit and immense talent have led him to the kind of worldwide fame and success that could only exist in the age of social media. And it is our privilege to honor him with a Special Achievement this year.